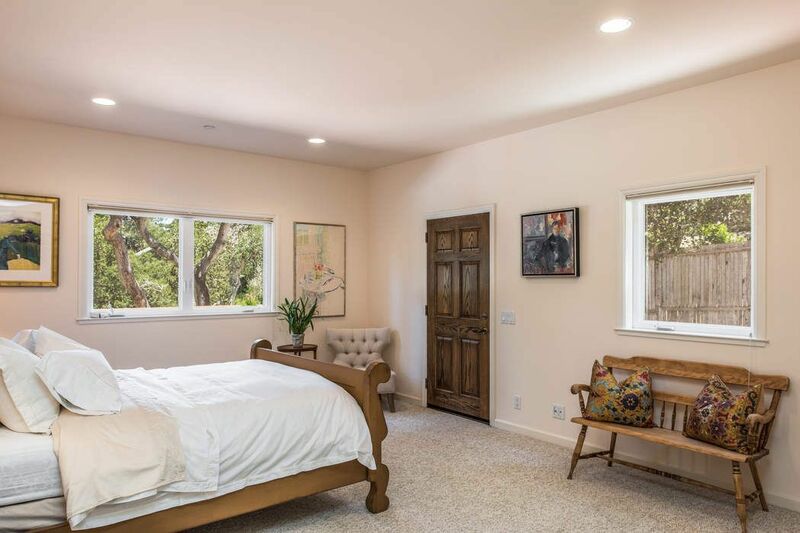 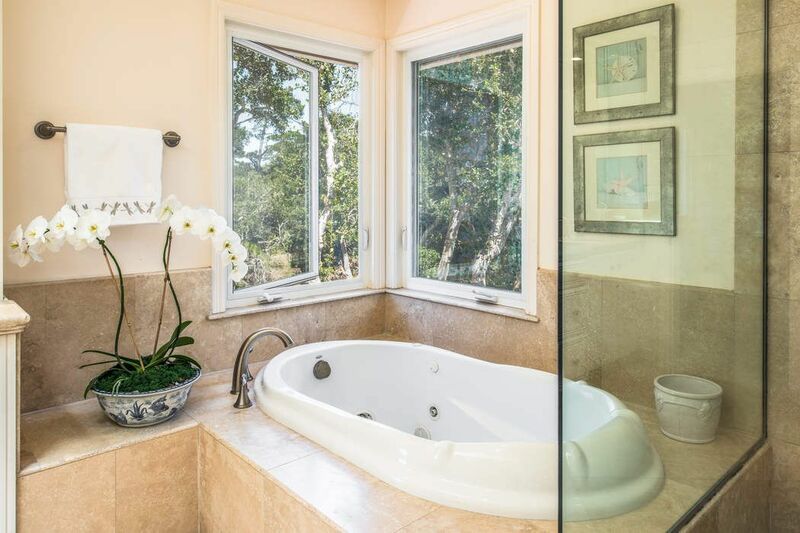 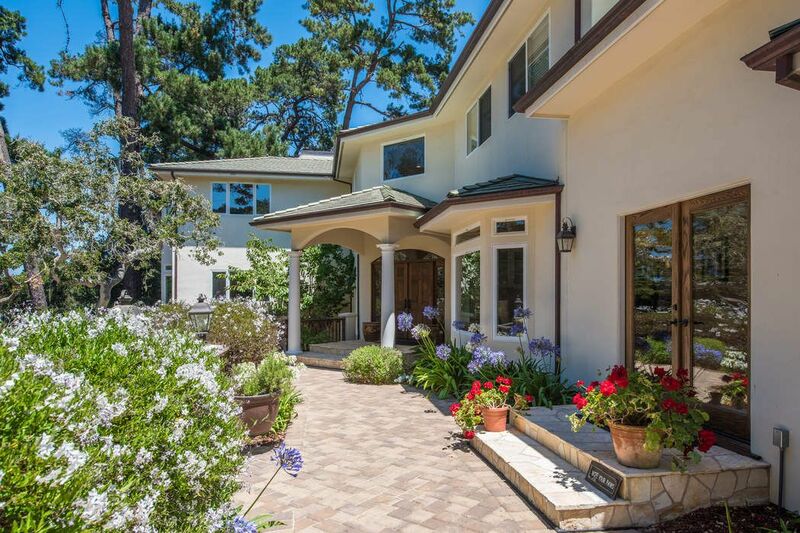 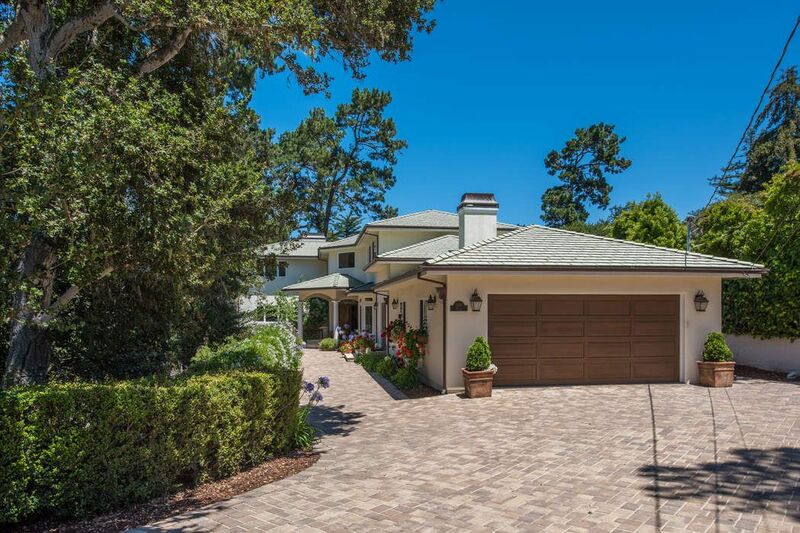 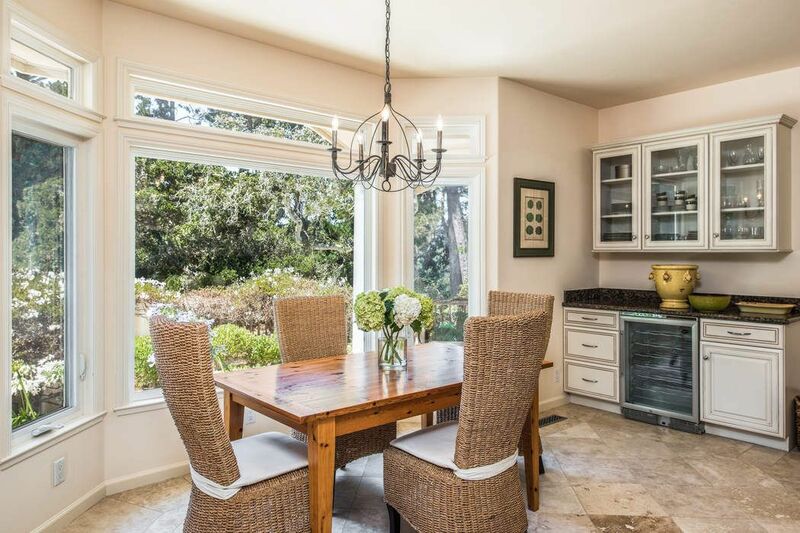 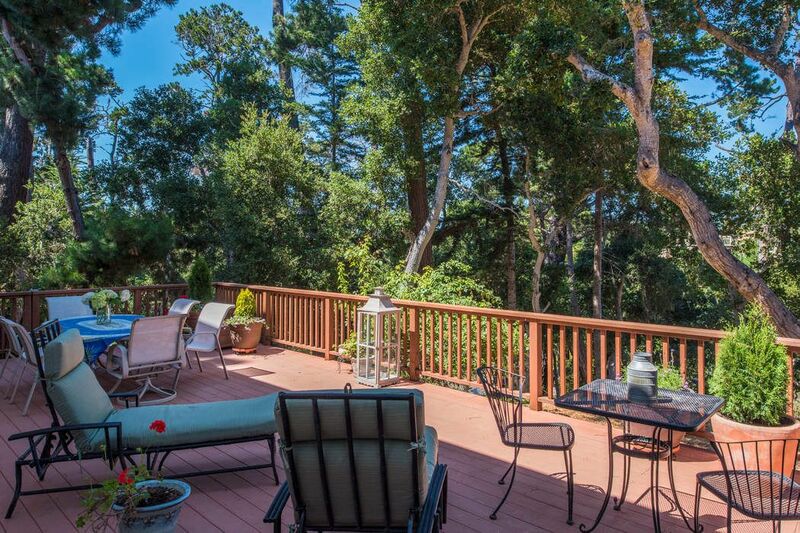 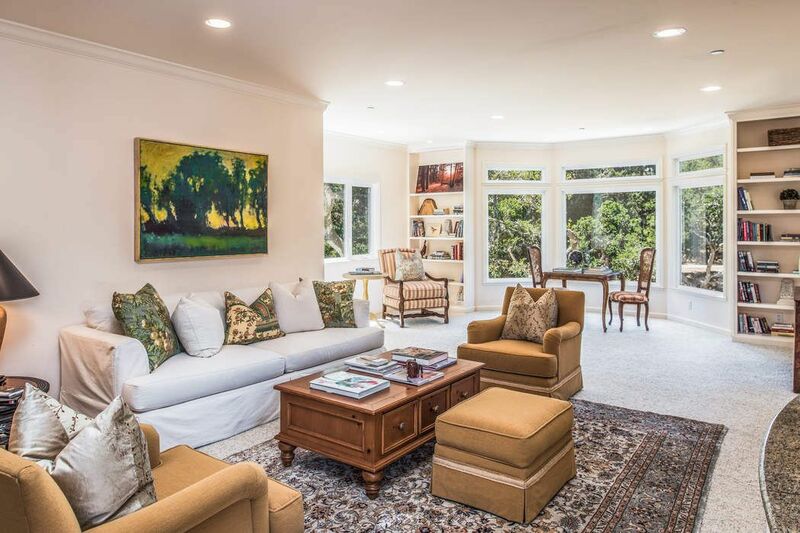 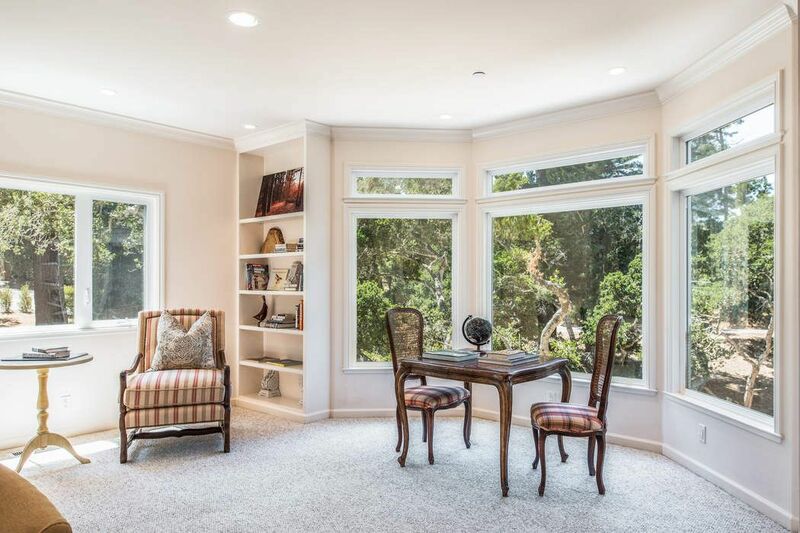 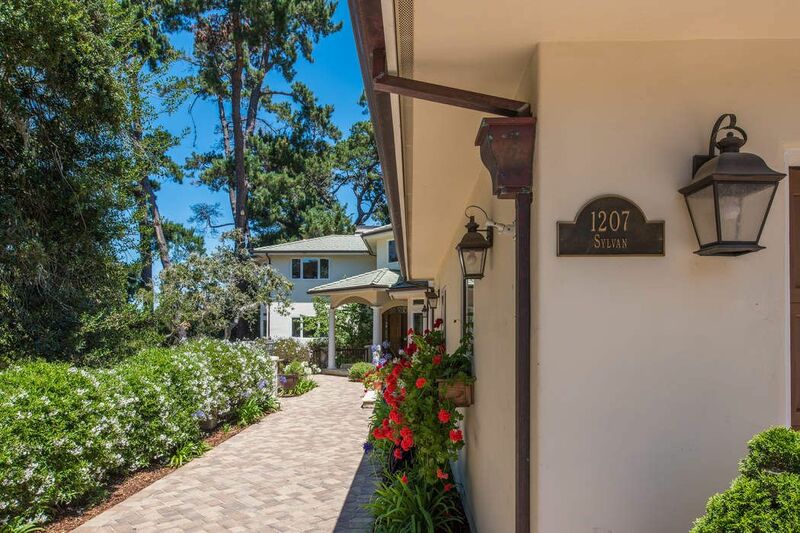 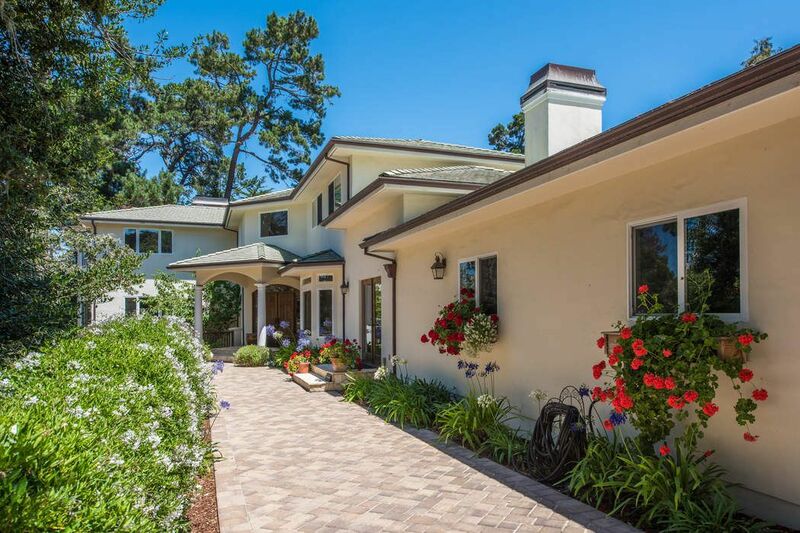 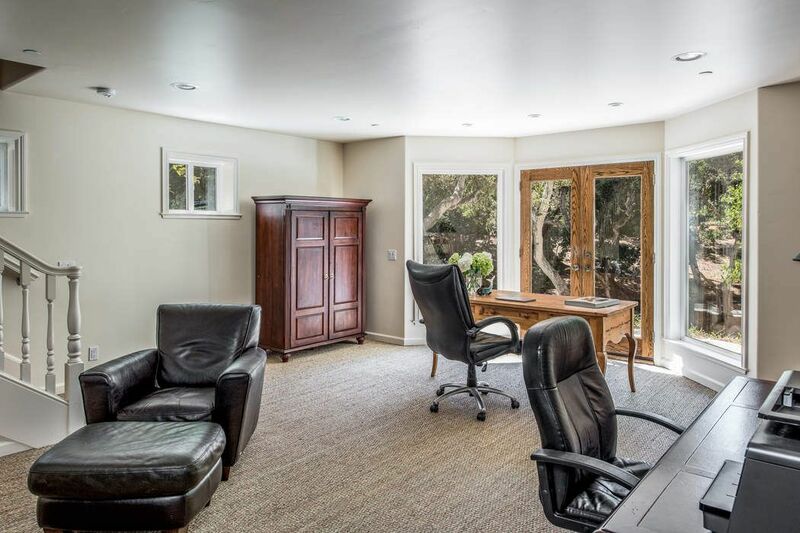 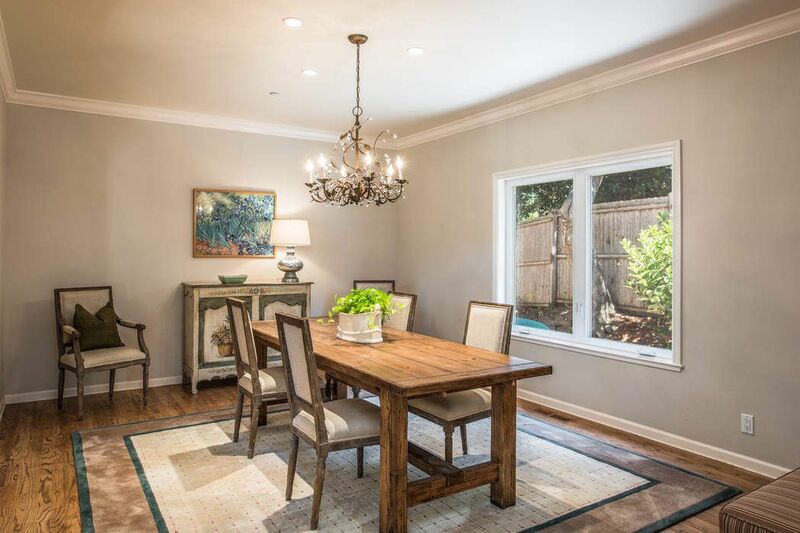 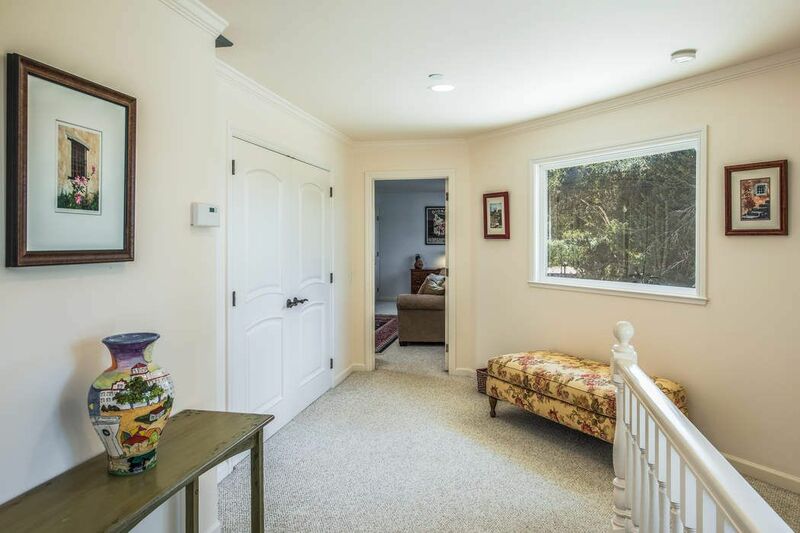 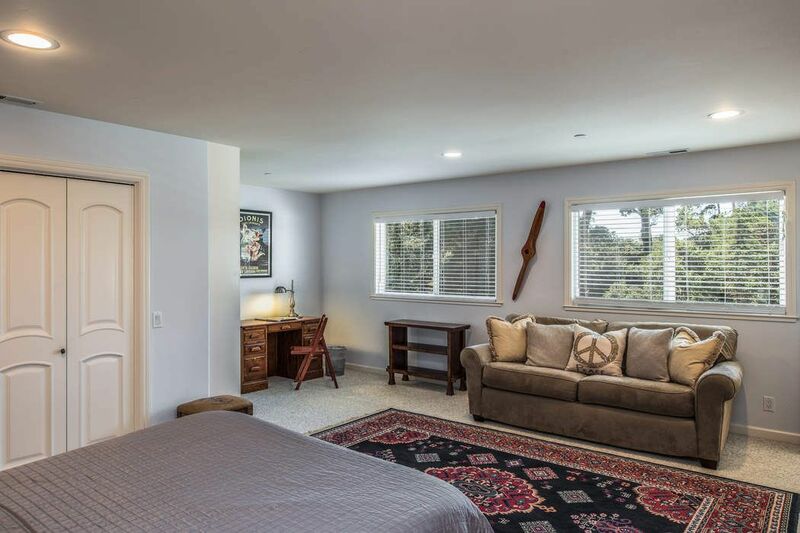 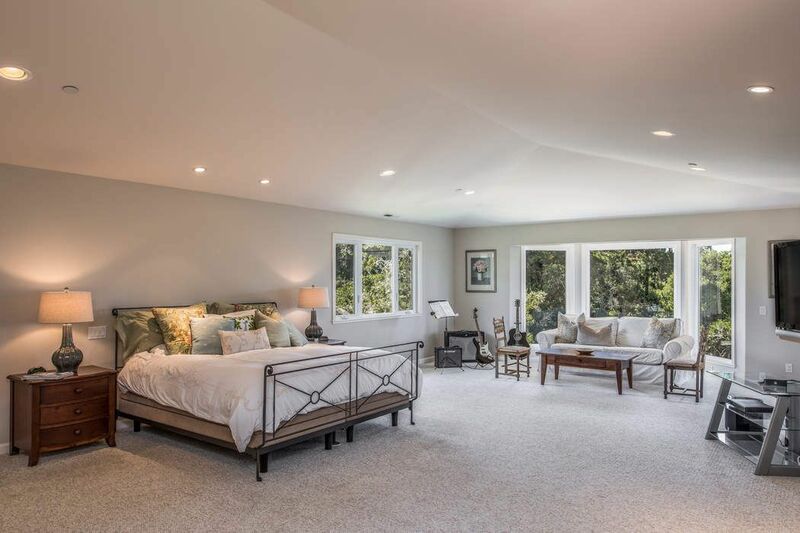 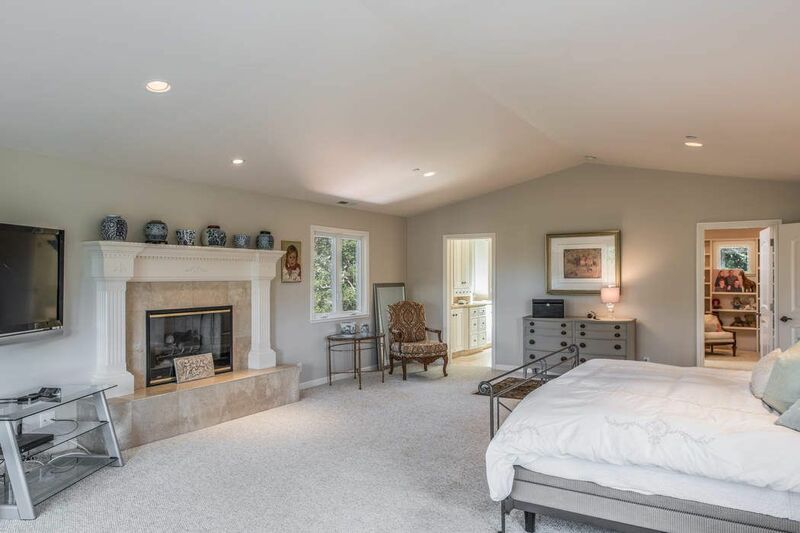 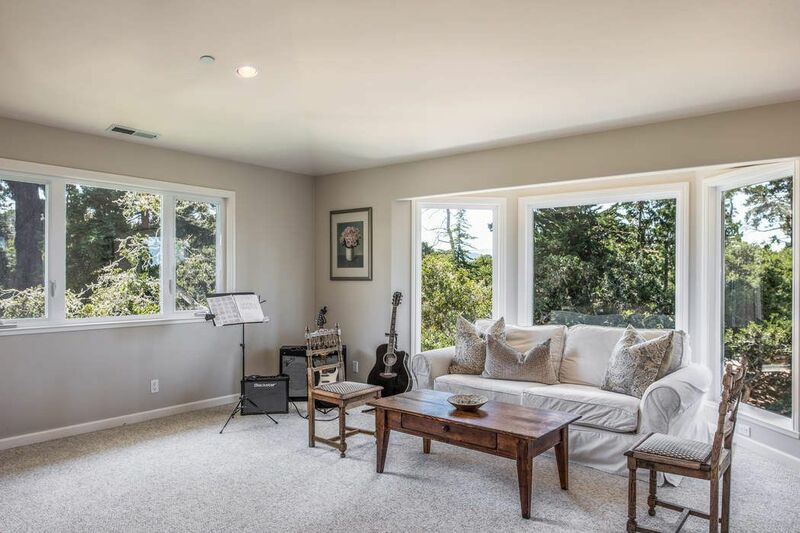 1207 Sylvan Road, Monterey, CA 93940 | Sotheby's International Realty, Inc.
$2,795,000 4 Bedrooms3 Full Baths4,900 sq. 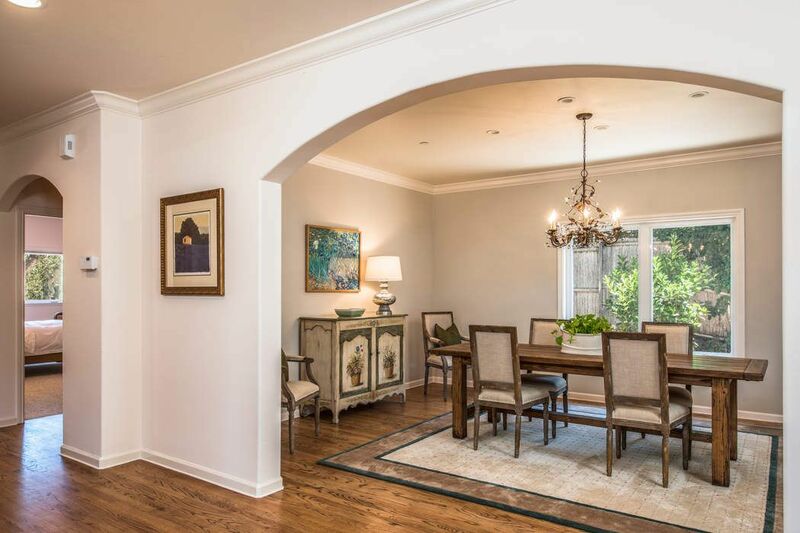 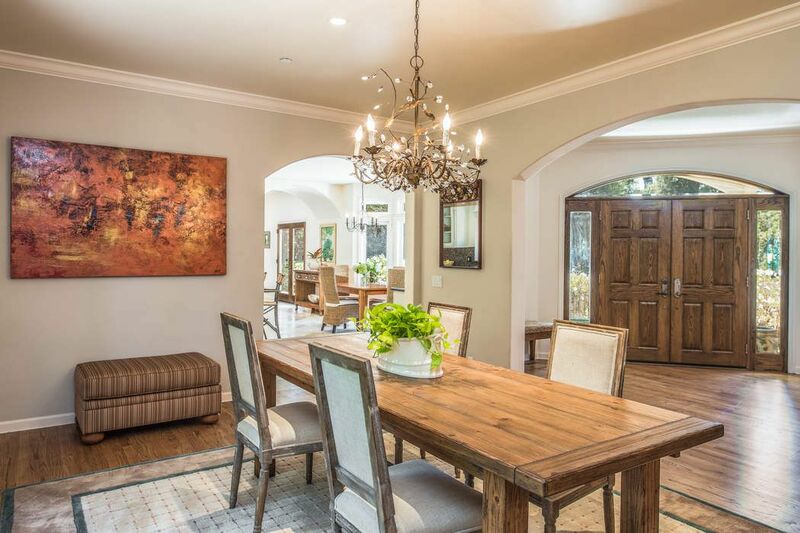 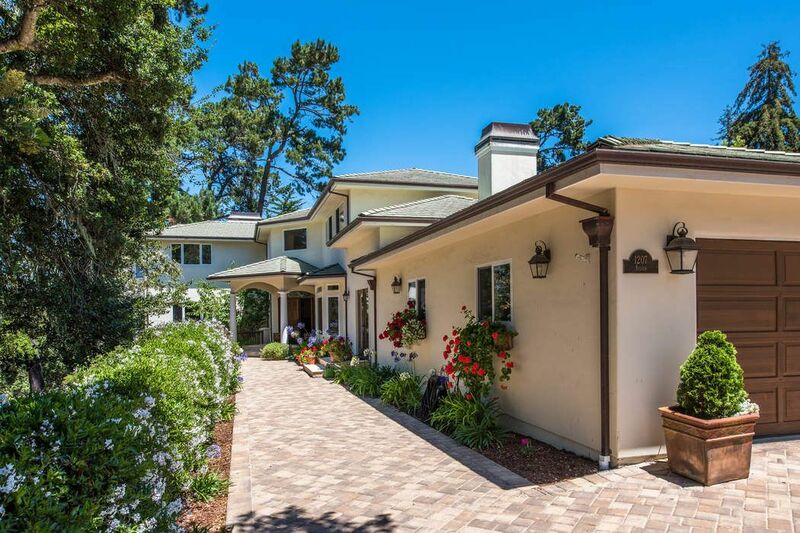 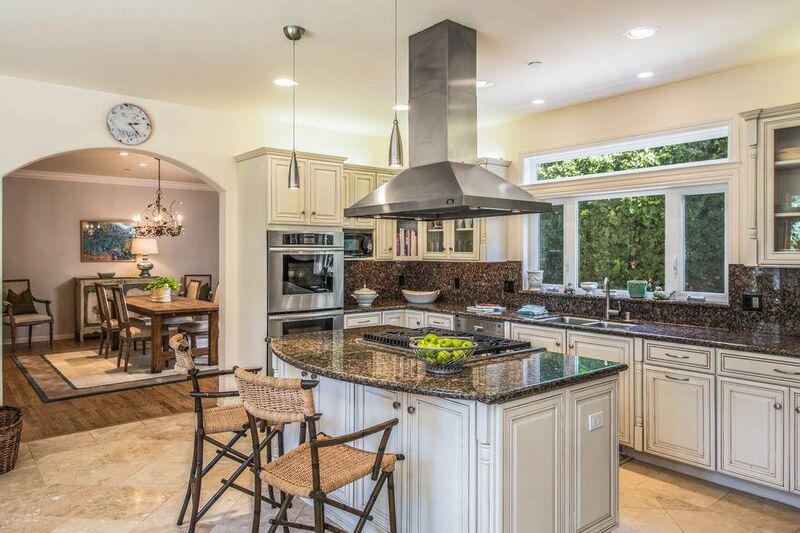 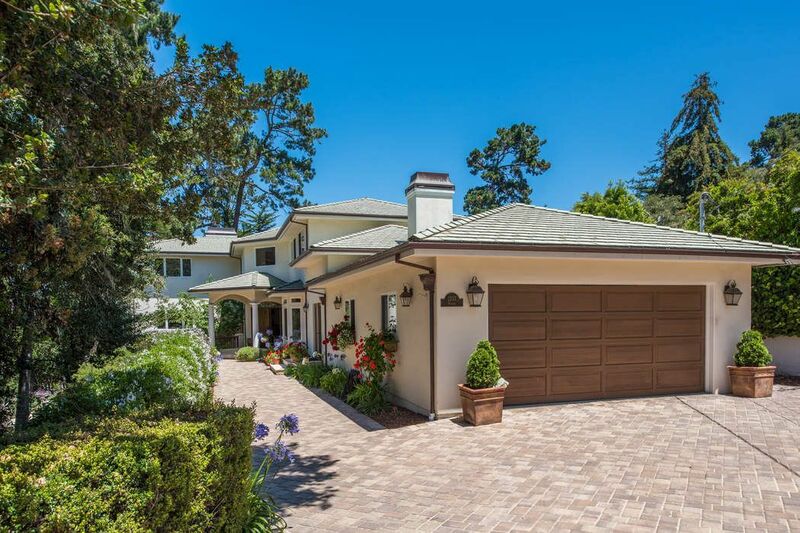 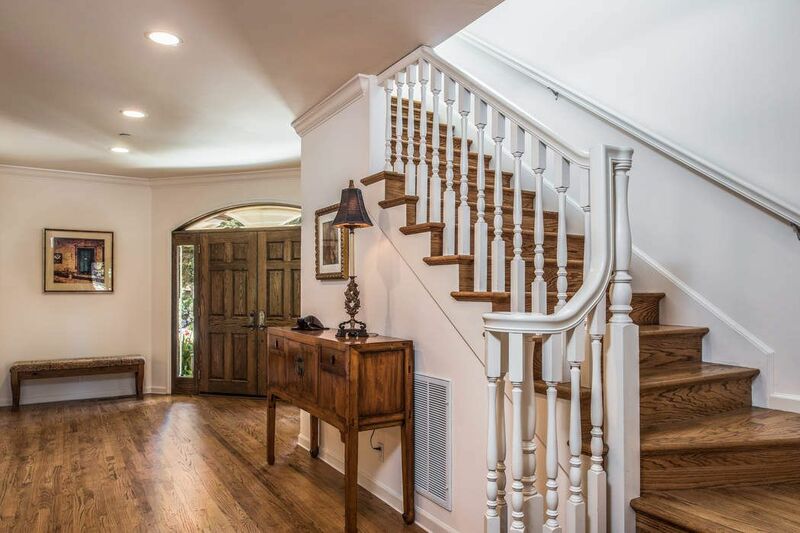 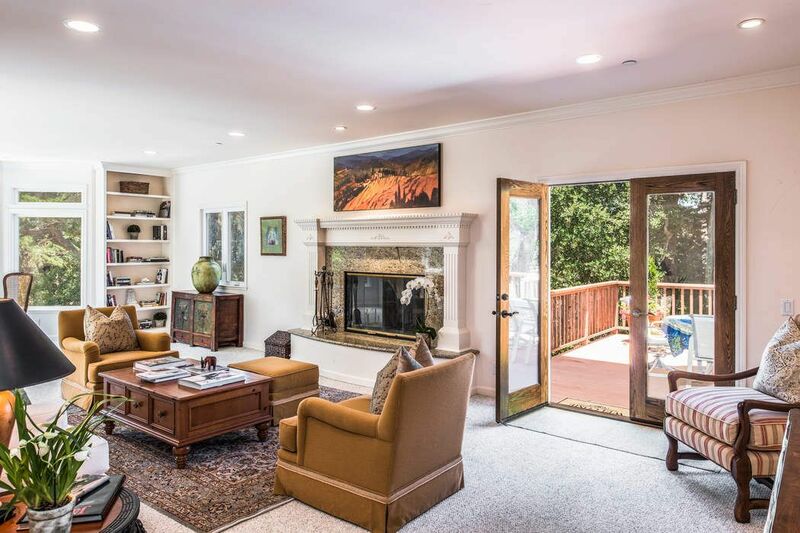 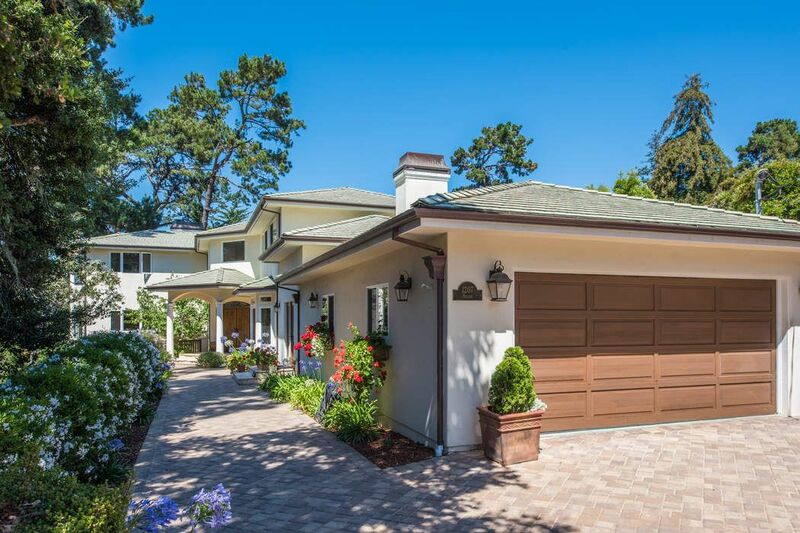 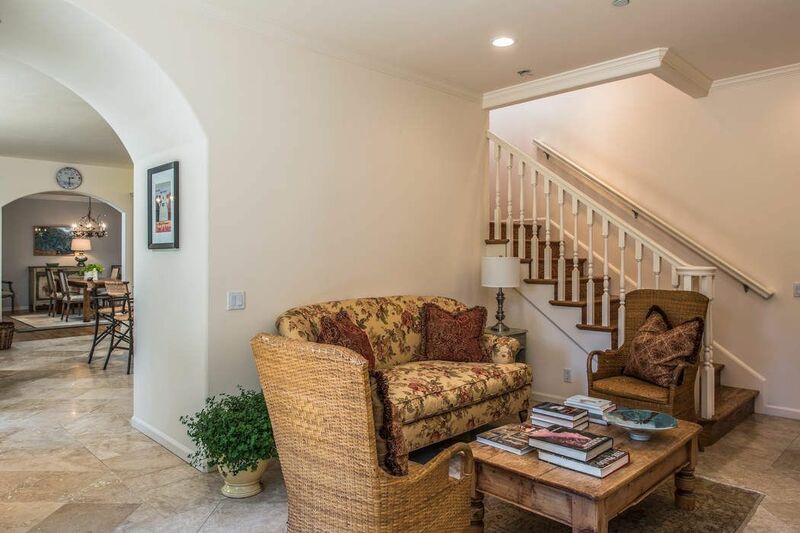 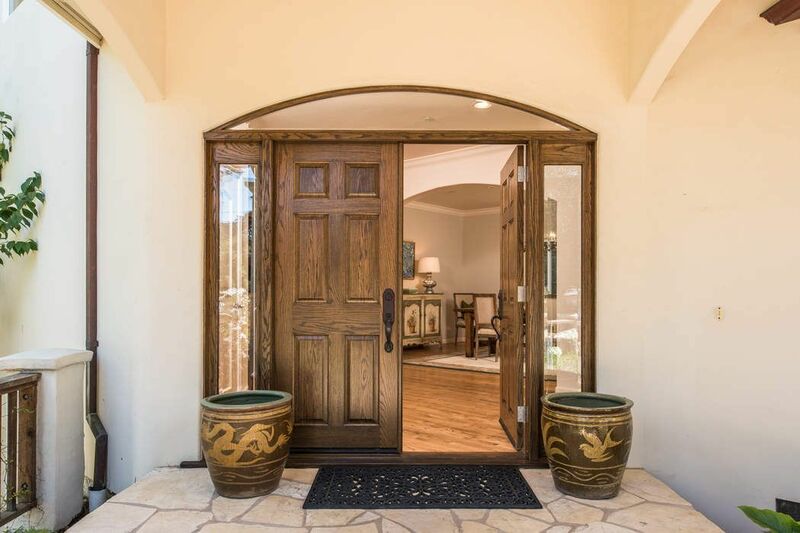 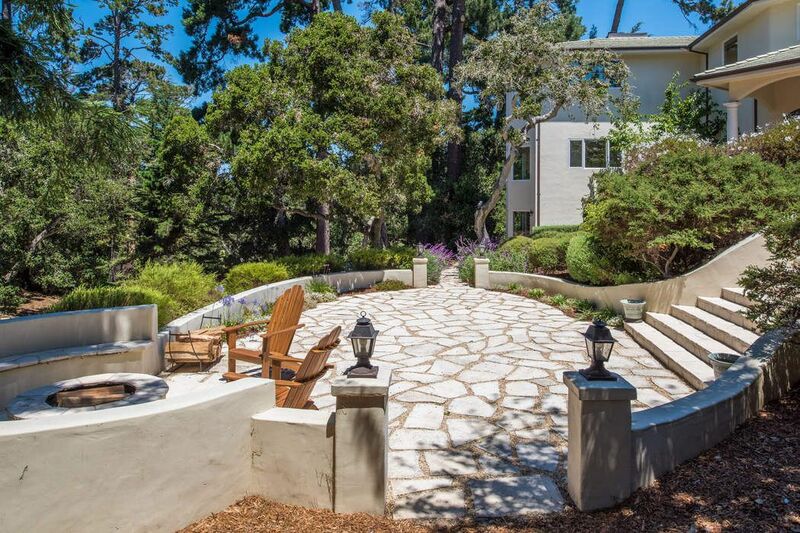 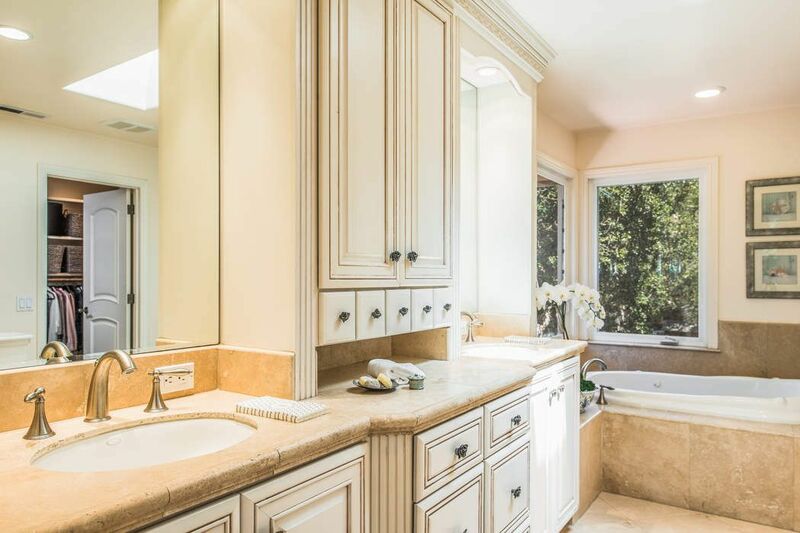 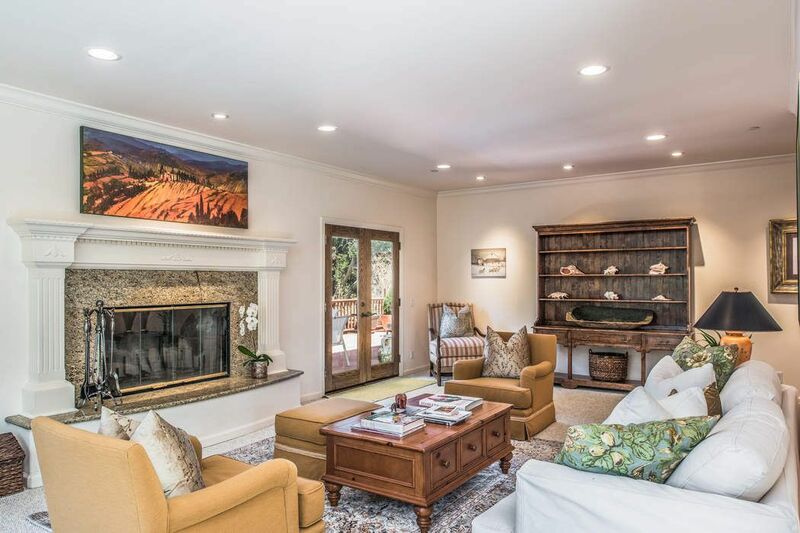 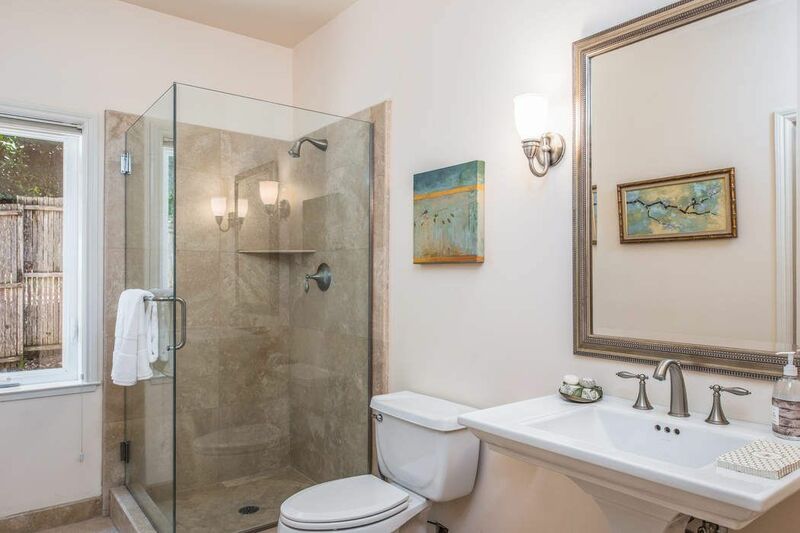 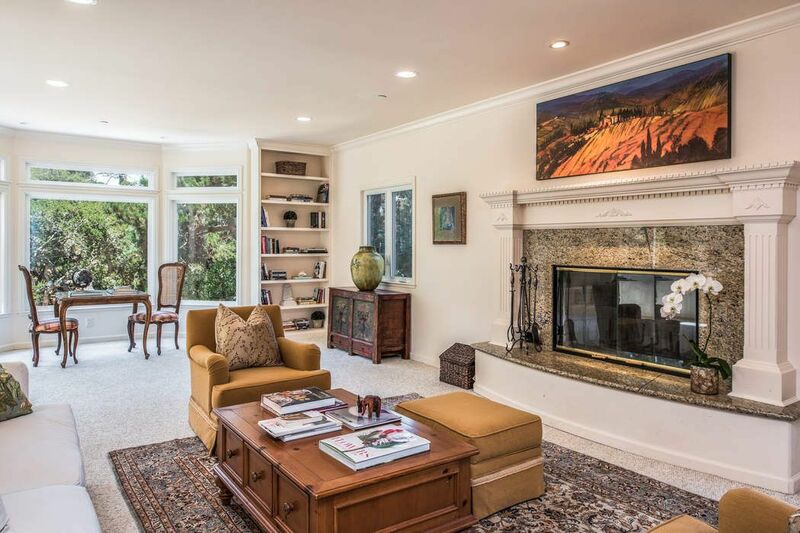 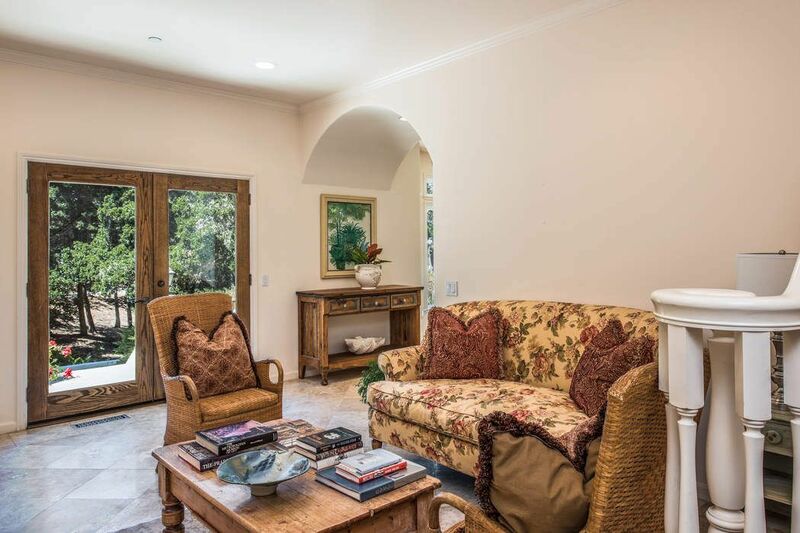 ft.
Grand residence in Monterey in the sought-after area of Old Del Monte Golf Course. 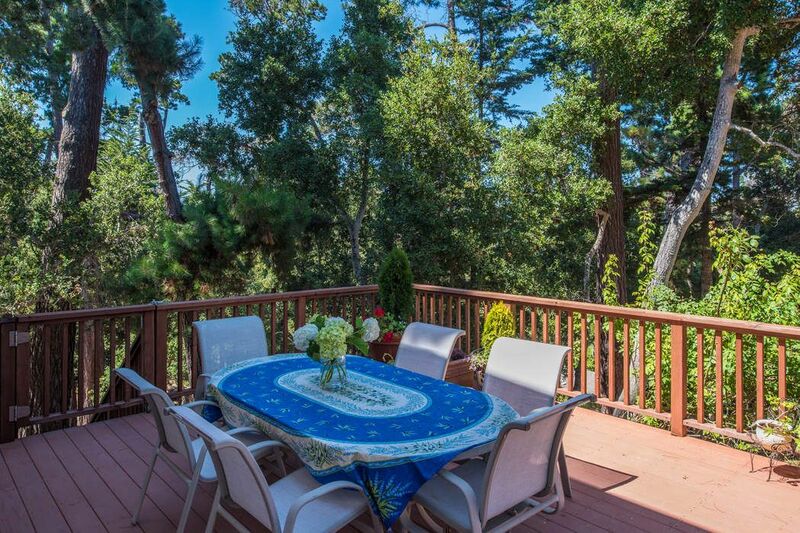 This bright and sunny .78 acre lot is ideal with surrounding open space providing endless privacy. 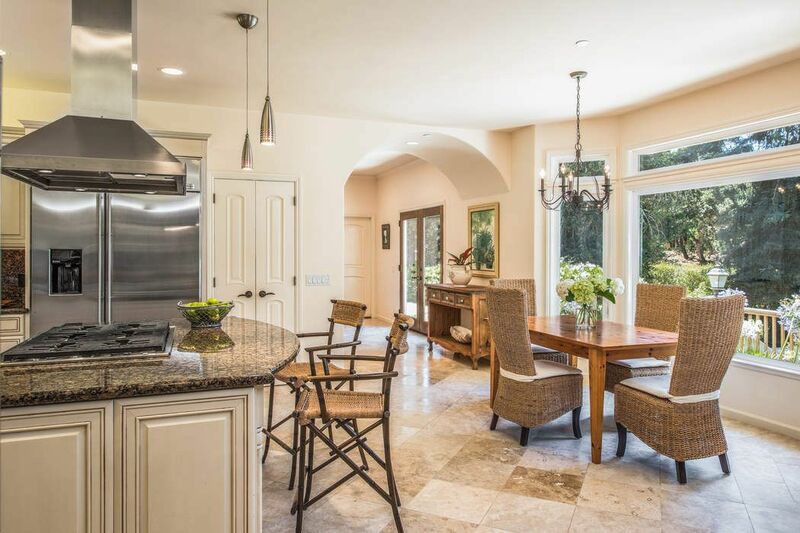 Built in 2004, this almost 5000 square foot home boasts four bedrooms, three bathrooms, and rich finishes of granite, marble and travertine. 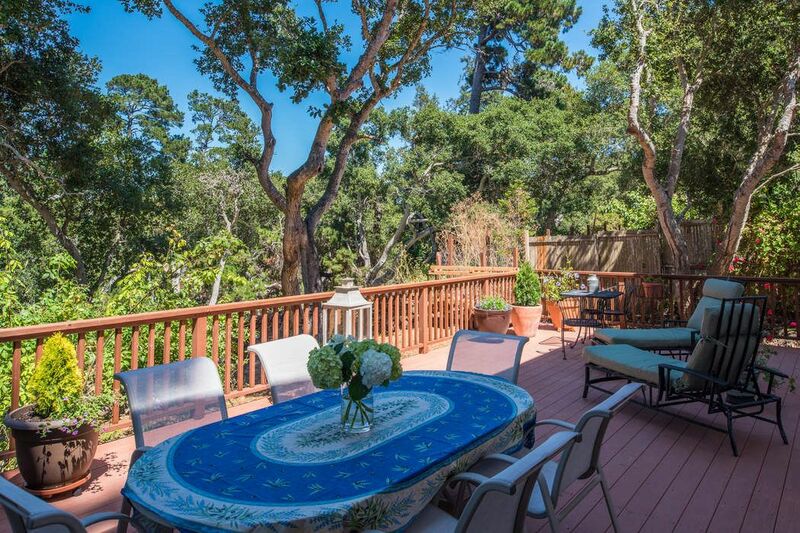 All major rooms have incredible forested views. 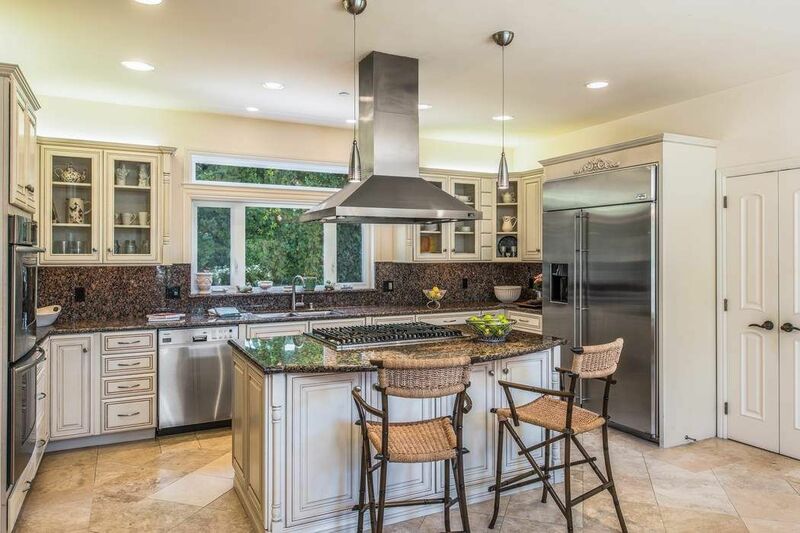 The kitchen is a chef's dream with top-of-the-line stainless steel appliances, large granite island and travertine amenities and custom cabinetry. 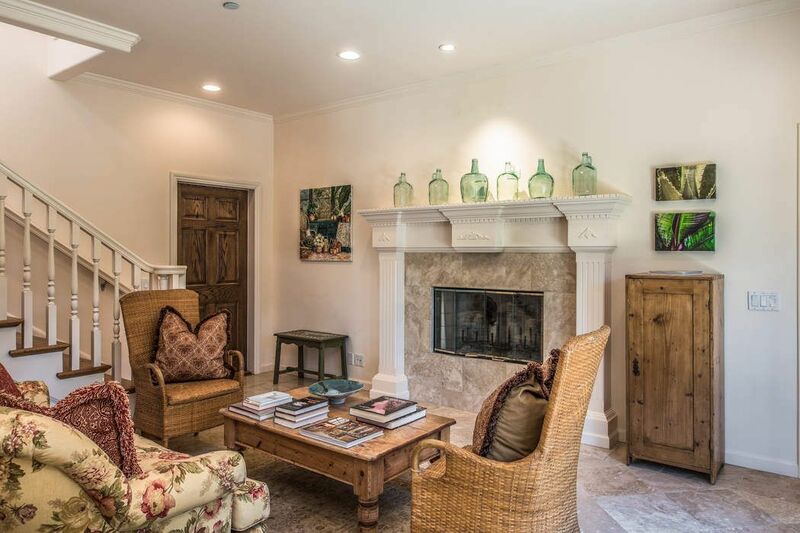 Enjoy high ceilings, crown moldings and three beautifully designed fireplaces. 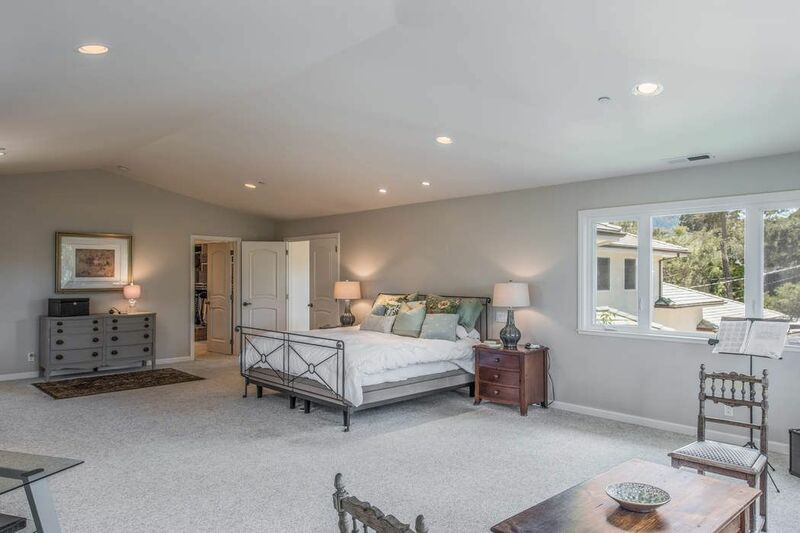 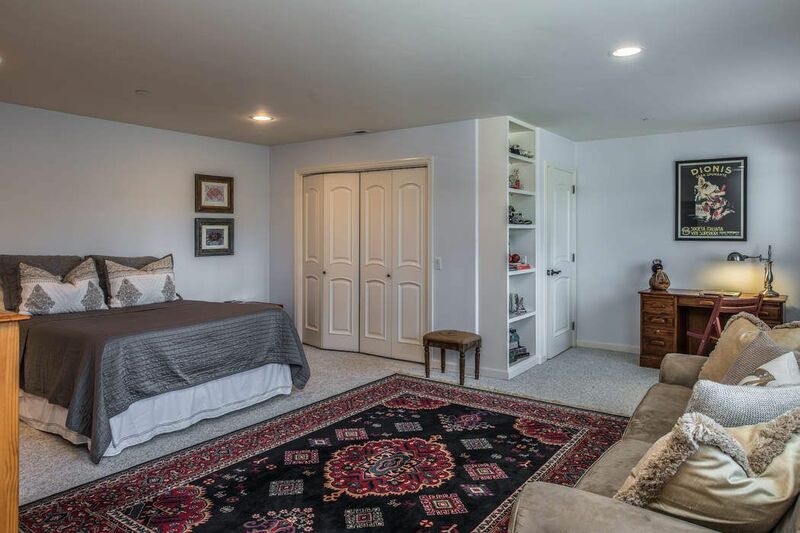 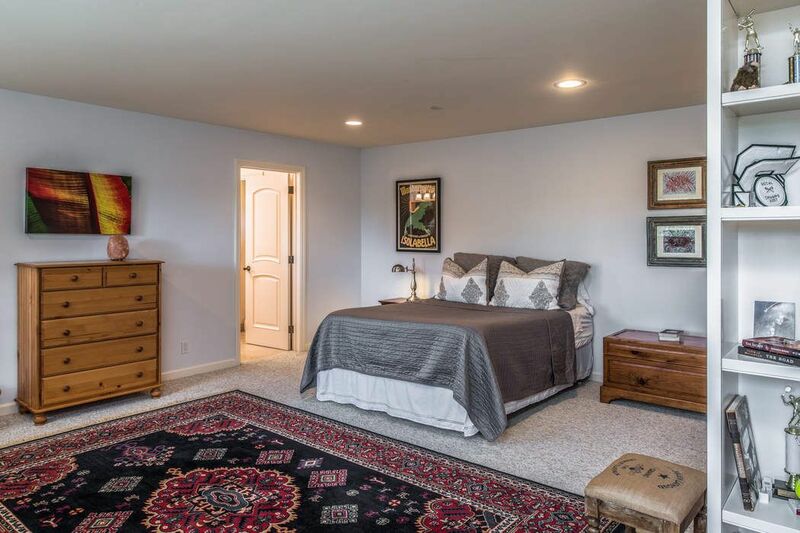 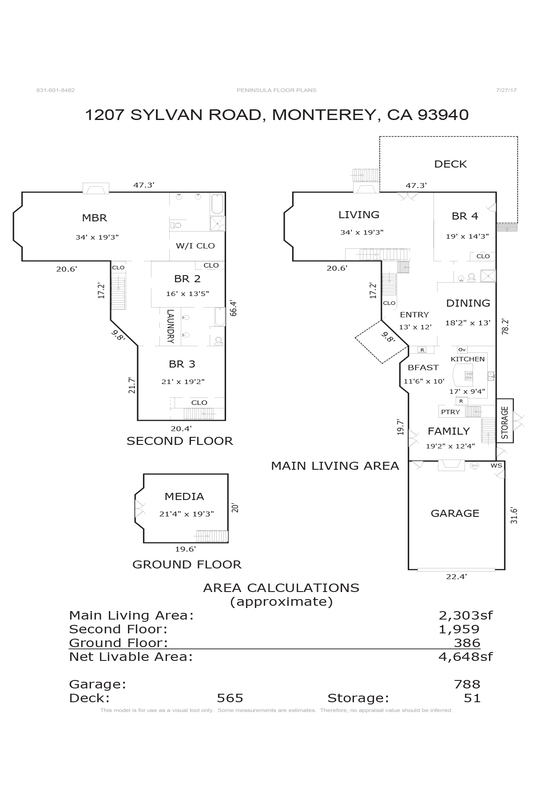 There is a bedroom and full bathroom on the entry level with a separate entry, perfect for guests. 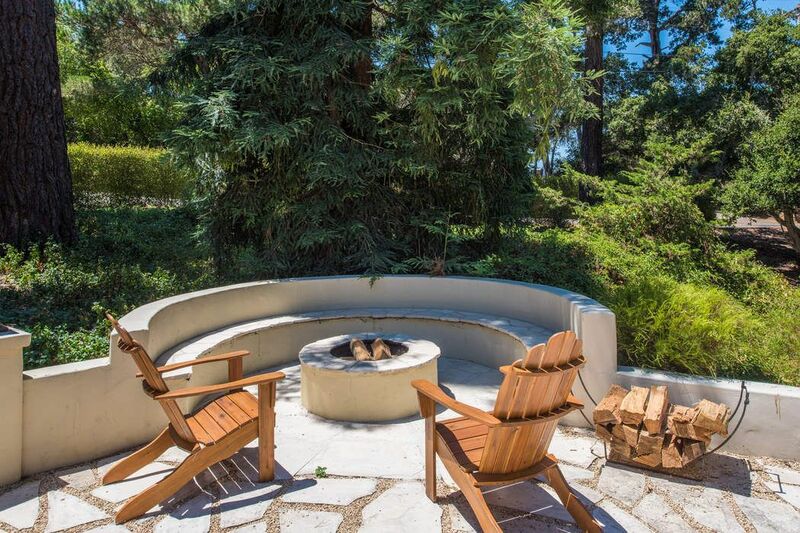 The lot feels like a park with meandering paths, beautiful trees, a very generous sunny deck, and an incredible outdoor stone entertaining area complete with seating and firepit. 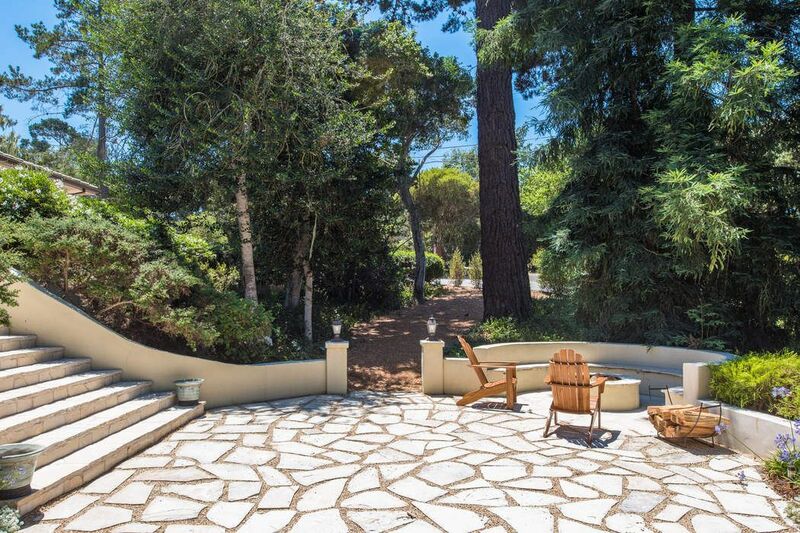 This property is a true jewel!